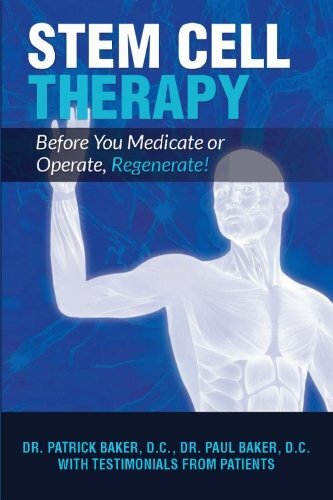 Stemcell Controversy | Stem Cell Therapy: Before You Medicate or Operate, Regenerate! This entry was posted in stem cell book and tagged before, cell, Medicate, Operate, Regenerate, stem, Therapy. Bookmark the permalink.